Some lazy genius combined breakfast and lunch with a lot of booze and called it brunch. We call it, amazing. 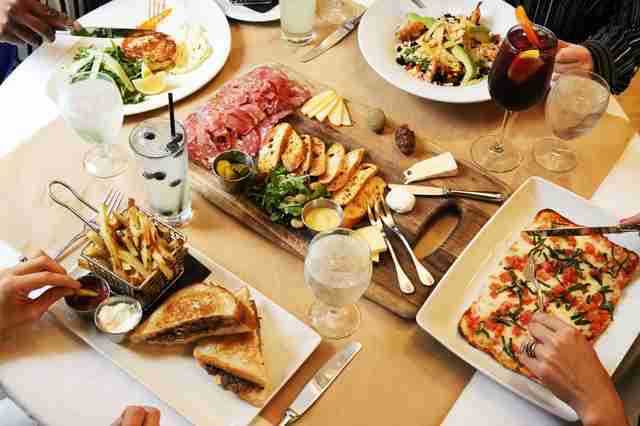 This neighborhood-by-neighborhood breakdown will direct you to Dallas's finest bottomless/super-cheap weekend deals on brunch beverages. No amount of work on Monday should stand between you and a very fun Sunday, so choose wisely. The deal: From 11am-3pm, $2 mimosas by the glass, $12 "bottle service" mimosas, and $15 Manmosas (beer, energy drink, orange wedges). The deal: From 11am-3pm, $8 mimosas by the glass with fresh-squeezed orange juice, $20 mimosa carafes, and $8 Ixsir Rosé. 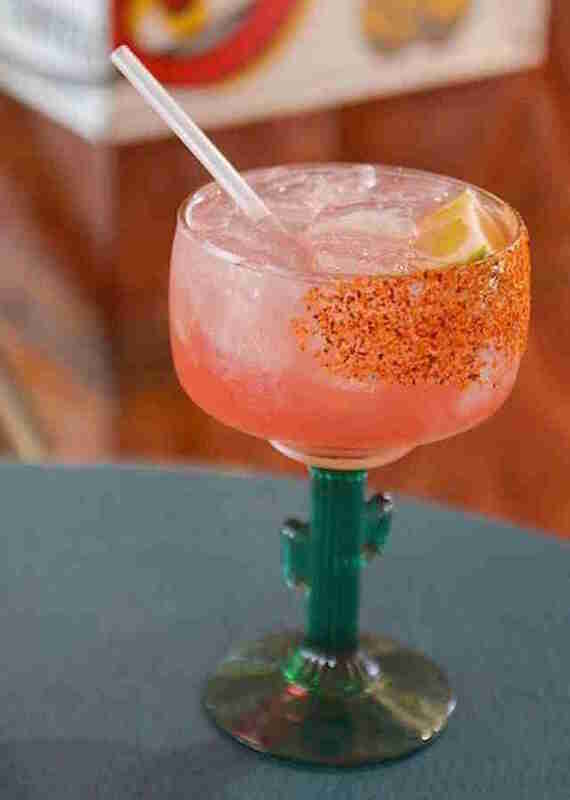 The deal: From 11am-3pm, $6 mimosas by glass, $20 mimosa carafes, $8 Bloody Marys, and $7 micheladas. The deal: From 11am-3pm, $2 mimosas and $4 Bloody Marys. The deal: From 11am-3pm, $10 bottomless mimosas. 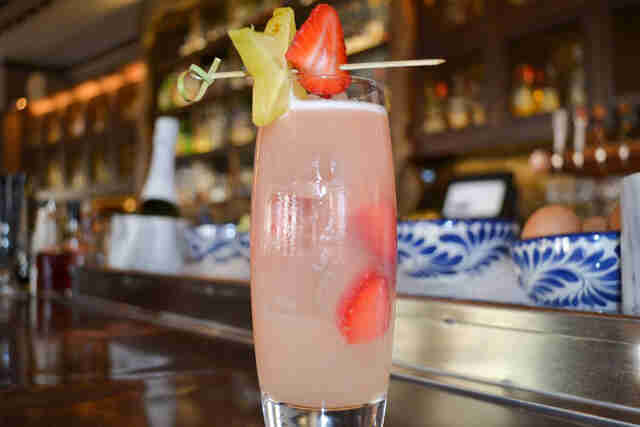 The deal: From 10am-3pm, $10 bottomless mimosas and specials on Sfuzzis, Bellinis, and Bloody Marys. The deal: From 11am-4pm, $14 bottomless mimosas, $4 Red Stellas (Stella Artois with Bloody Mary mix), $4.50 Bloody Marys with Tito’s Vodka, and $9 sangria half-liter carafes. 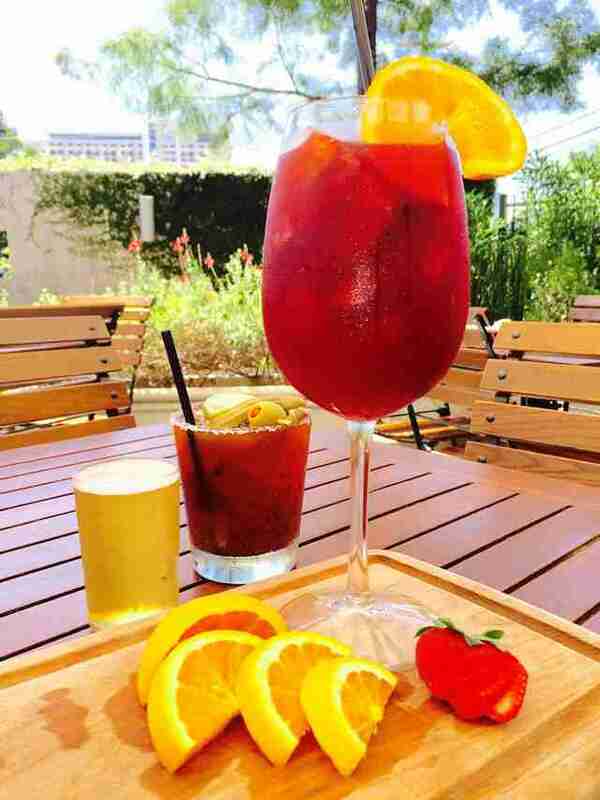 The deal: From 10am-4pm, $4 Bloody Marys, mimosas, and sangrias, as well as $10 liter carafes. The deal: From 11am-3pm, $6 mimosa by glass, $15 mimosa carafes, and $7 Bloody Marys. 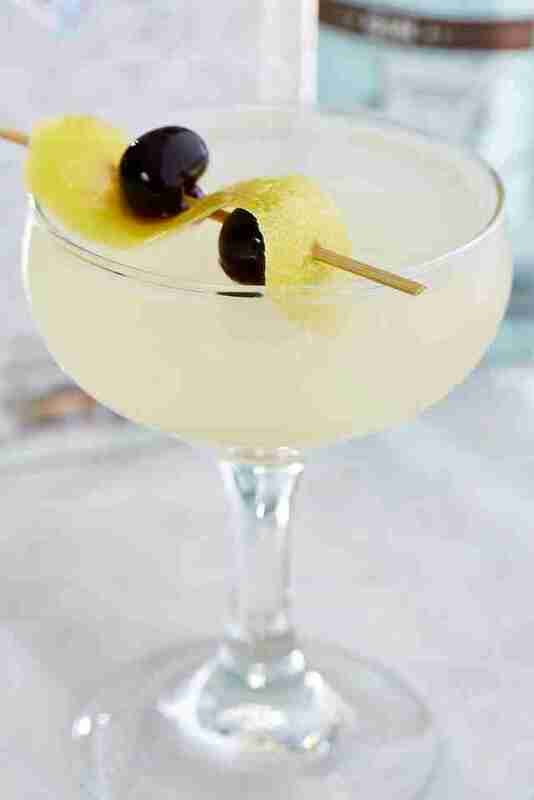 The deal: From 9am-3pm, $6 mimosas/$20 carafe, $8 Bloody Marys/$25 carafe, and $6 Bellinis/$20 carafe. 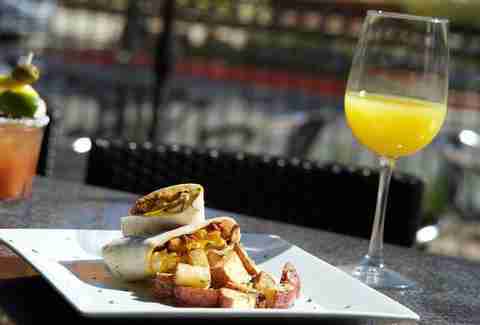 The deal: From 11am-4pm, $10 bottomless mimosas, $12 patio pitchers, and $12 bottomless Bellinis. The deal: From 10am-4pm, $9 rotating punch for one, or $37 rotating punch for four to five people. 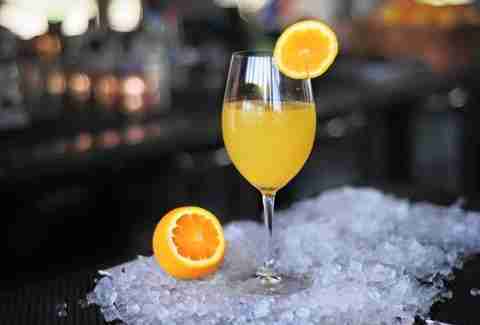 The deal: From 10am-3pm, $12 bottomless mimosas. The deal: From 11am-3pm, $9 Bloody Marys, $9 tequila sunrises, and $8 blood orange mimosas. The deal: From 11am-4pm, $4 mimosas. 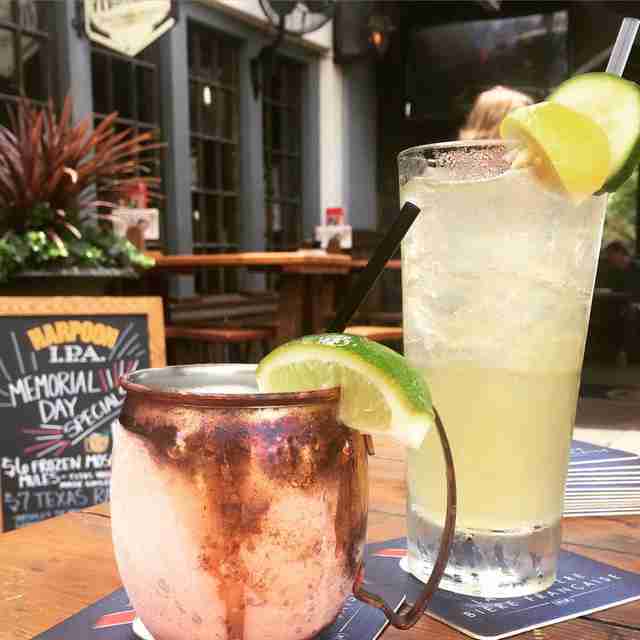 The deal: From 11am-3pm, $6 mimosas and $6.50 Bloody Marys. The deal: From 11am-3pm, $3 mimosas and $3 Bloody Marys. 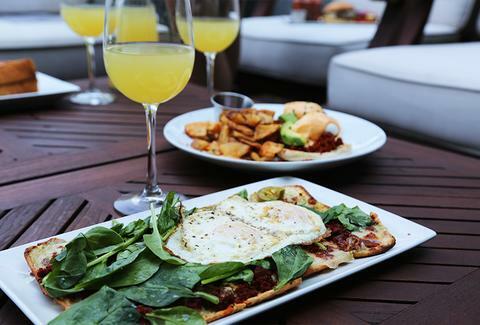 The deal: From 11am-3pm, $17.99 full brunch (waffle, omelet, quesadilla station, buffet) with bottomless mimosas. 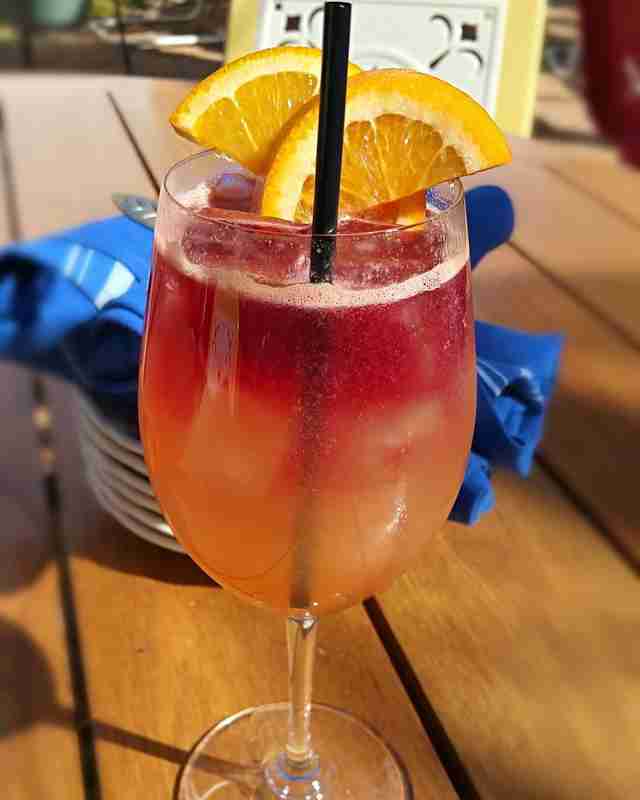 The deal: From 11am-3pm, $10 bottomless mimosas, $3 Bloody Marys, $3 tequila sunrises, and $5 sangria. The deal: From 11am-2pm, full Bloody Mary bar, $10 top-shelf Bloody Marys served in a Topgolf Mason jar with a beef jerky straw, and $5 classic Bloody Marys. 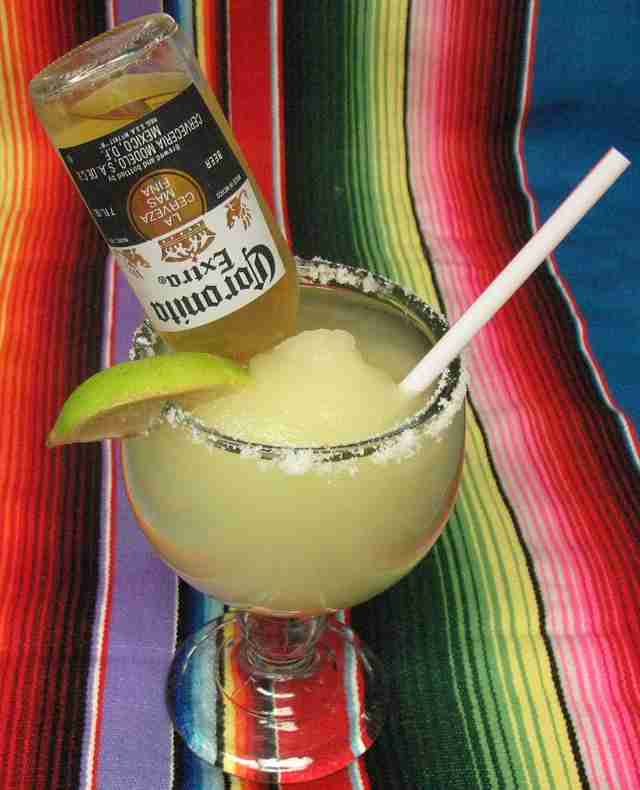 The deal: From 11am-2pm, $4 domestic longnecks, $3.75 Mexican imports, $4.25 Swirl margaritas, $7.75 house margaritas, $1.95 mimosas, and $3.50 sangria. David Maez is a freelance writer at Thrillist who likes migas for brunch, and a nice pair of slacks. Follow him here: @davidfmaez.